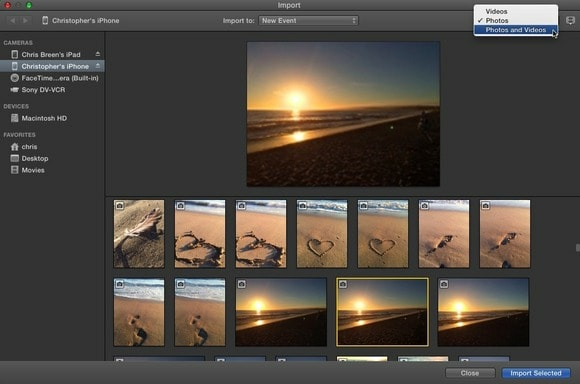 iMovie is an application by Apple designed to help in video editing that comes free with the iLife Suite for Mac. 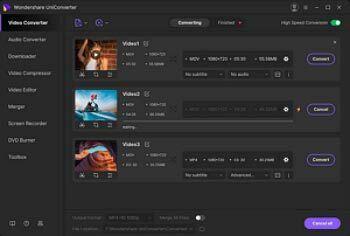 The application also allows users to organize video files, edit batch files, apply effects, adjust audio and video quality, among many more features. Some of the video formats supported by the iMovie application include DV, HDV, MPEG-2, MPEG 4, H.264, AIC codecs, and AVCHD. However, importing MTS to iMovie is a challenging task, especially raw files that the application cannot recognize from the camcorders. Discussed in this article is how to solve the problem and steps to help you import MTS to iMovie hassle free. To do this, you will have to work around and convert the MTS to iMovie format which can be easily imported to the iMovie. This will be achieved by use of a powerful and professional MTS to iMovie conversion tool, which will offer fast conversions and maximum video quality. For most Mac users, coming across the dilemma of importing MTS video files to iMovie is a common thing even when following the iMovie instructions. Most camcorders cannot recognize the file format. In this case, you will be required to convert MTS to iMovie using the professional MTS iMovie application Wondershare Video Converter per Mac which is designed to help you accomplish the conversion with an ease and at an ultra high speed without compromising on the quality of the video. 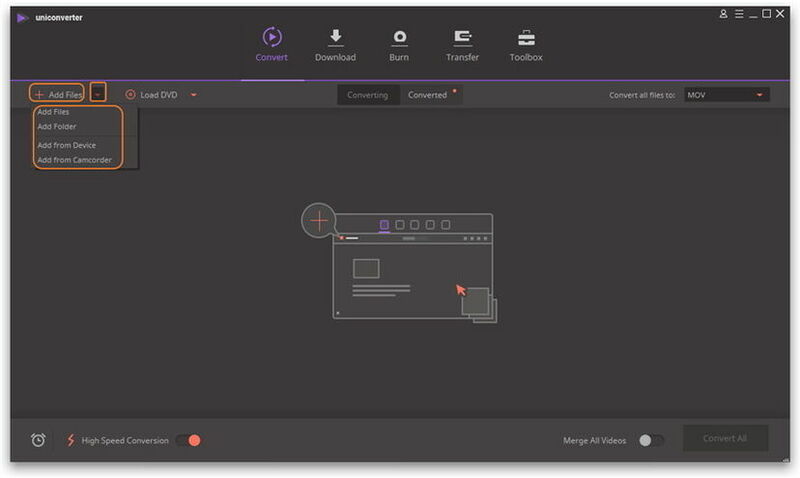 Wondershare UniConverter for Mac (originally Wondershare Video Converter Ultimate for Mac) helps users to convert videos between a wide range of formats and easily export them to their portable media devices. The application is also designed to correct common bugs in web downloading errors and supports a wide range of smartphones and tablets. If you are looking for an easy way to convert your MTS to iMovie, following are a few steps to help you achieve your goal with Wondershare UniConverter for Mac (originally Wondershare Video Converter Ultimate for Mac). 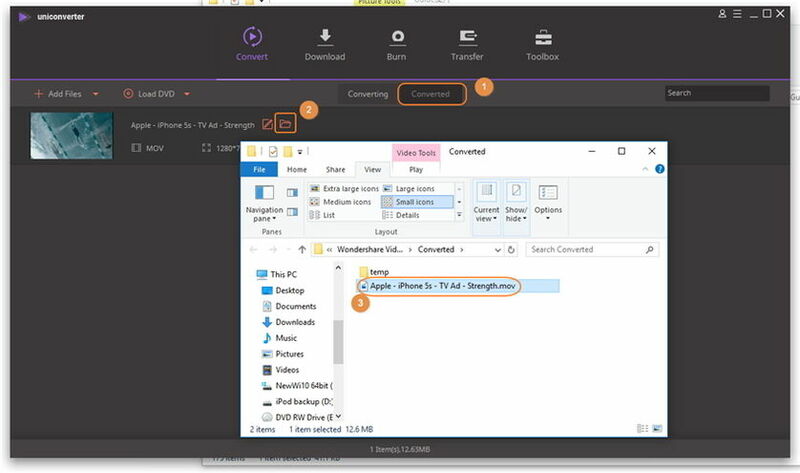 Import your MTS video to the Wondershare Video converter by clicking on the Add Files button, or simply by dragging and dropping the video file from your folder to the window. Click the icon from the Target box to get the output format list, then select any video format that is compatible with the iMovie from the list, eg. MP4. Just select Video > FLV and choose a video resolution in the right. Click on the Convert button to start the conversion process. You can also opt to cancel the process if you wish. Once the conversion is complete, you can switch to the Converted tab to access the new converted files. 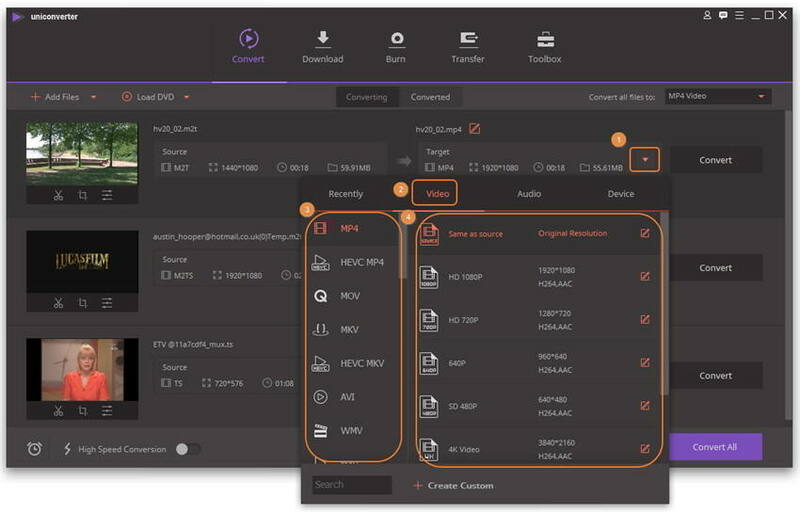 After above video conversion, now click on the Import button to choose the newly converted video files in the above process and select Import Media. You can easily select the files from your hard disk to iMovie by dragging and dropping the files on the interface instead of using the Import button. To answer this question, we have to first understand the VCHD, which is short for Advanced Video, Codec High Definition which was developed by Panasonic and Sony for camcorders. It is basically a form on video compression, which allows larger data created using the HD video recording to be saved in the internal hard disk and expandable memory. MTS, short for MPEG -2 Transport Stream is a part of the AVCHD and is used for multiplexing audio and video. This is not an editable file, but a container file lacking the necessary information needed by iMovie and other editing tools. While you may have luck playing the files using some players, you will not be able to import it into iMovie and other editing software.